Zombie - when fielded, KO all non- Gladiator. While active, Gladiator gets +2A and +2D for each of your active characters. All active Phoenix dice lose their abilities. 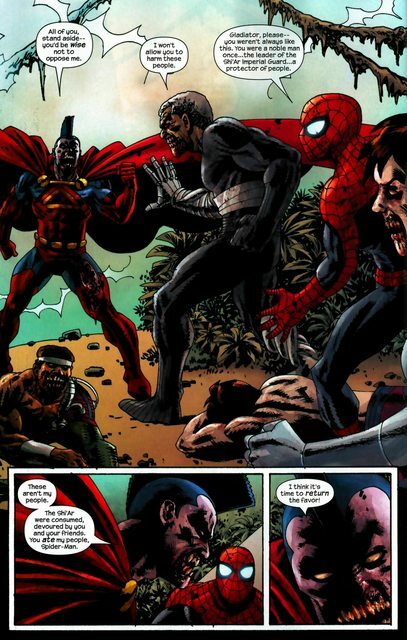 ^ Marvel Zombies 2 Vol 1 #3 Page 3. Marvel Wikia Database. Retrieved 7 September 2015.